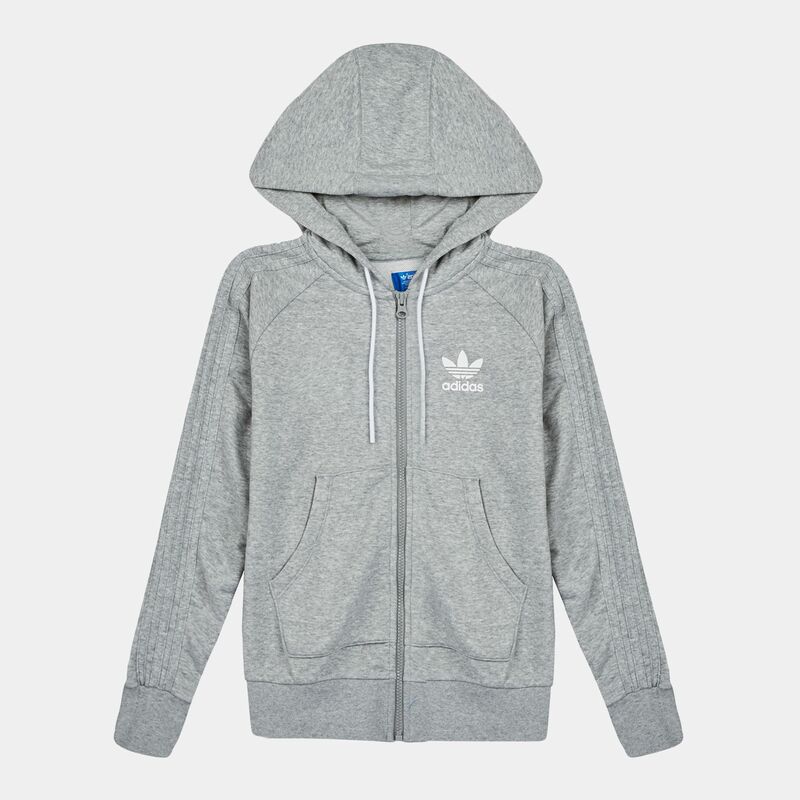 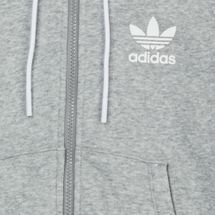 This Tracktop Hoodie for women by adidas is a practical design with an urban look for outgoing women. 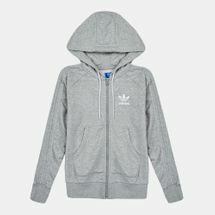 It offers functionality with its kangaroo like zipped pockets and its adjustable drawcord hood. 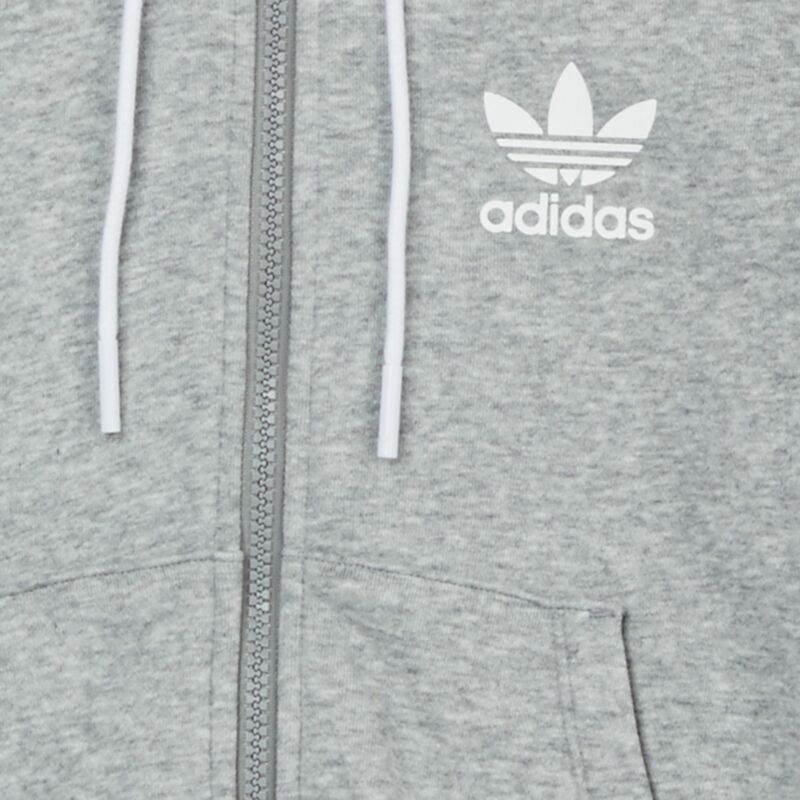 The small trefoil adidas logo on the side offers a distinctive look and its cotton based materials make it very comfortable to wear.